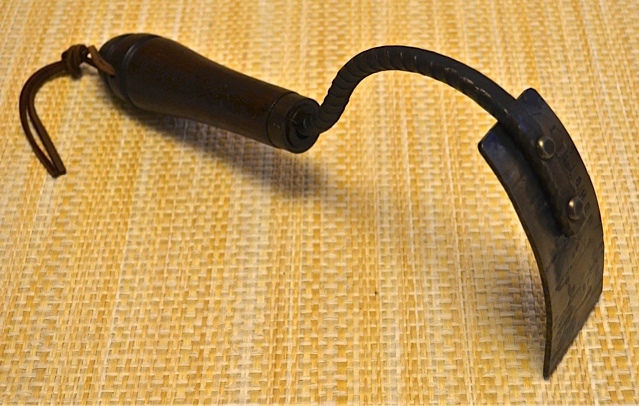 The Gyokucho #1180 Fruit Saw is great for cutting vines of berry, grape and kiwi. 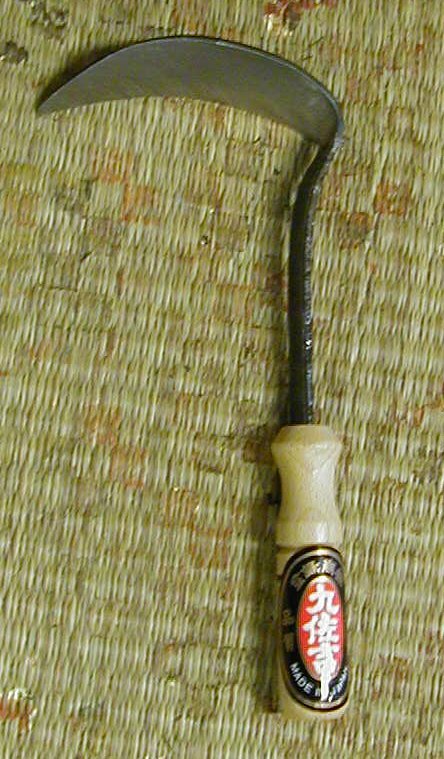 It is a saw with fine teeth that work well for fine pruning. The compact blade makes working in small areas very easy. The saw comes with a wooden sheath. It's a mini saw! Really, really, REALLY sharp....blade is 6 3/4" long. Japanese.